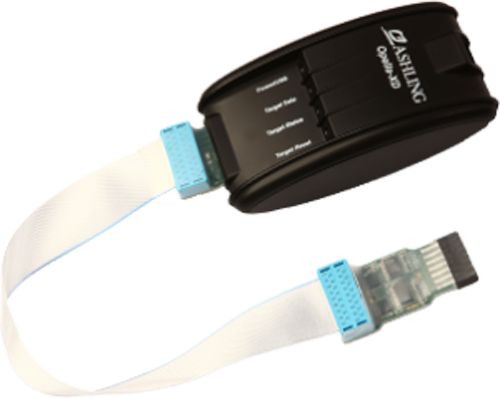 Ashling’s Opella-XD-ARM is a high-speed Debug Probe for embedded development on ARM Cortex cores. Opella-XD-ARM works with Ashling’s PathFinder debugger and third-party debuggers. A GDB server driver is also provided allowing Opella-XD to work with the open-source GDB-based debugger and Eclipse CDT. 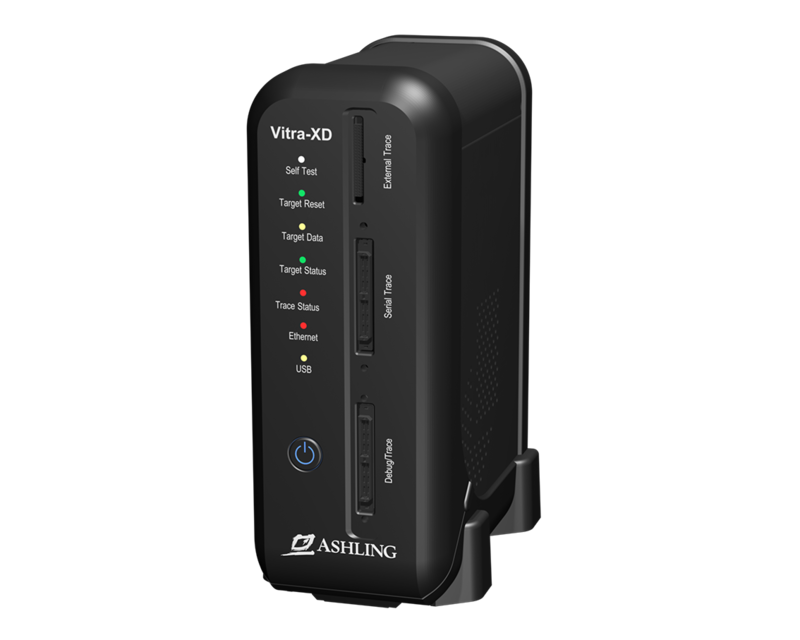 Ashling’s Vitra-XD-ARM is a powerful, high-speed, high capacity 500GB Trace Probe supporting ARM Cortex cores. The long duration real-time trace data collection is crucial for safety and performance critical applications where tracing must be entirely non-intrusive.